England, November, 5pm. The sky has been pitch black for half an hour already, and it is 3 degrees Celsius outside. 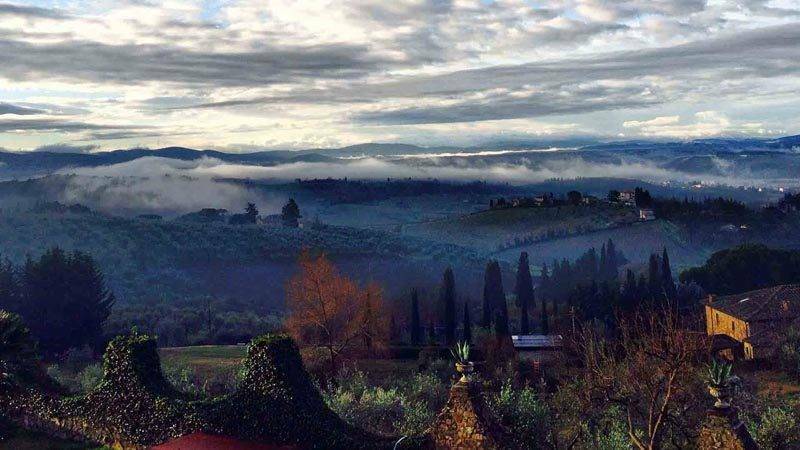 To torture myself a little, I check online to find out the temperature in Tuscany right now – 15 degrees at 6pm! In November! We’d be lucky to have that here in July. Sigh. 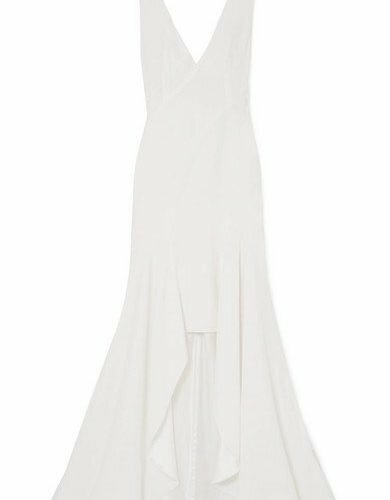 Is it any wonder that so many engaged couples opt to pack their bags and jet off to the continent to say ‘I do’? 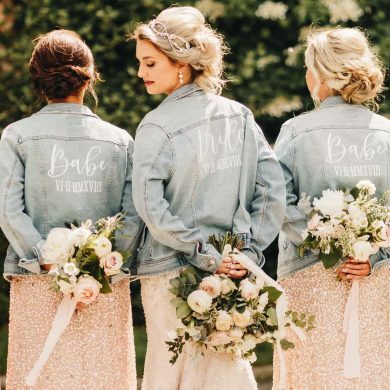 When it comes to destination weddings, there are endless reasons why brides- and grooms-to-be choose to venture abroad to plan a wedding; ancestral ties or personal connection with the chosen destination, a desire to wrap wedding up with honeymoon, or just a love of a hot, exotic paradise. 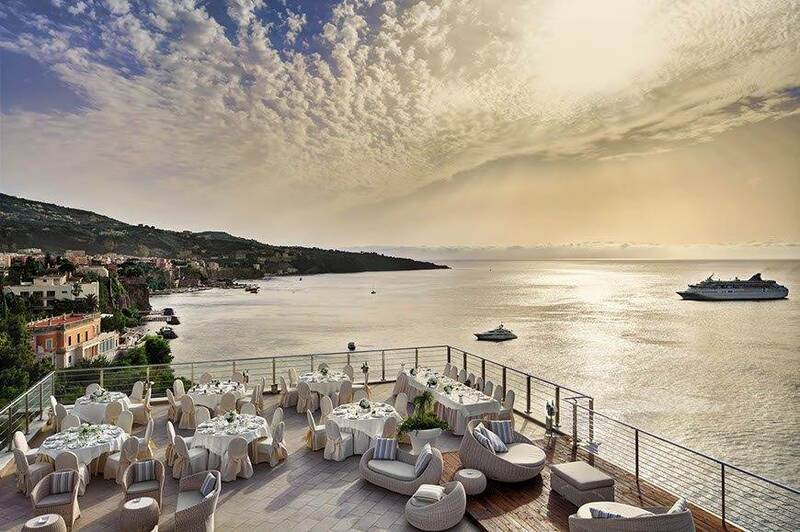 Of all the sunny havens in which to plan a wedding, Italy constantly tops the list of choices. 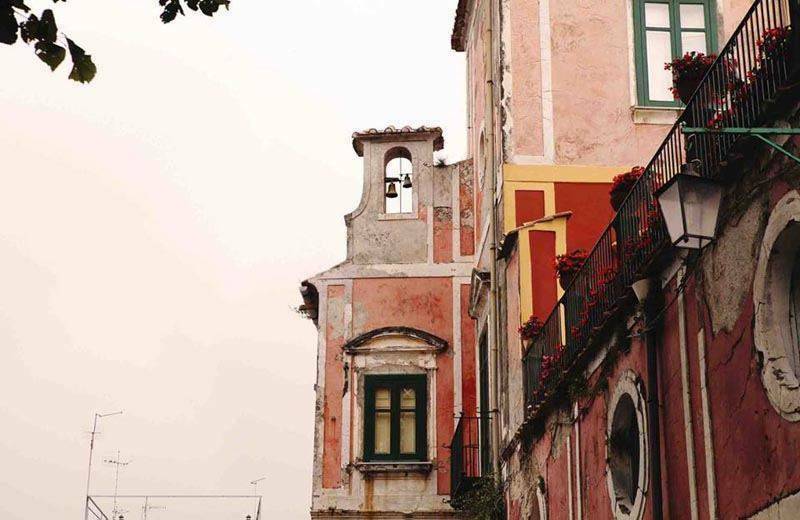 As the home of prosecco, gondolas, Pavarotti, Tuscan hillsides, and spaghetti and meatballs (think Lady and the Tramp), Italy is just quintessentially romantic. 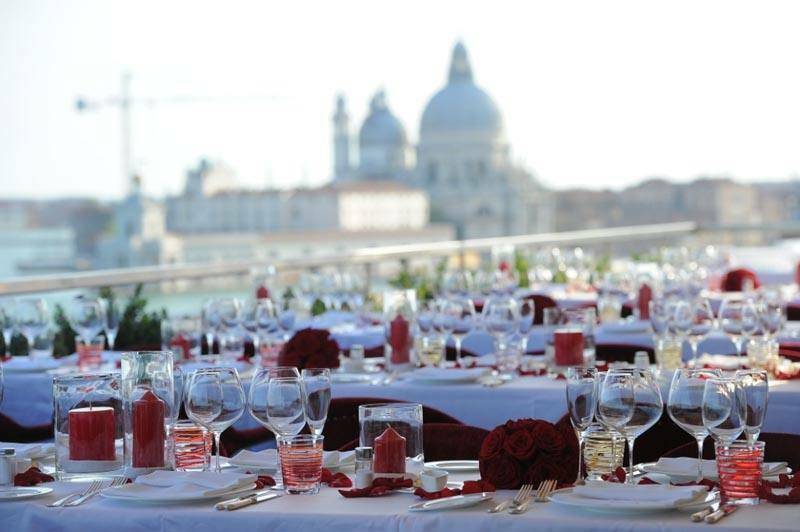 But we don’t really need to focus on the ‘why’ of planning a wedding in Italy – scroll down and the photos will take care of that query – we’re here to take care of the ‘how’. 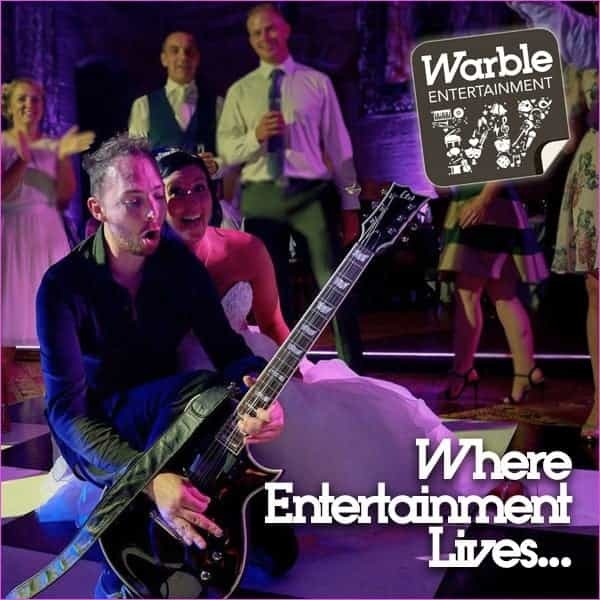 5 Star Wedding Directory loves an Italian wedding; everything, from the 14 course feasts, to the sundrenched photographs, to the age old traditions (and a fair few superstitions) that make them colourful, cultural fiestas. 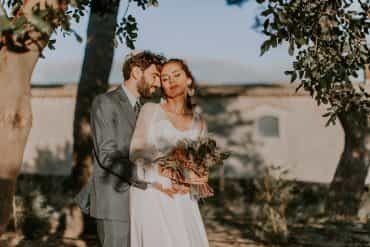 That’s why we’ve put together a series of guides on how to plan a wedding in Italy, from the practicalities to the fine details, featuring some fantastic 5 Star Weddings suppliers. 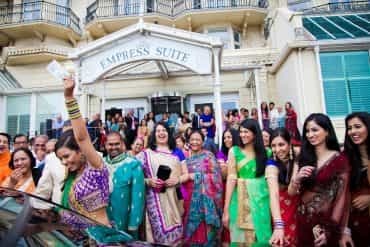 Of all the instances in which a wedding planner is pretty much a necessity for a couple, it’s when planning a wedding abroad. 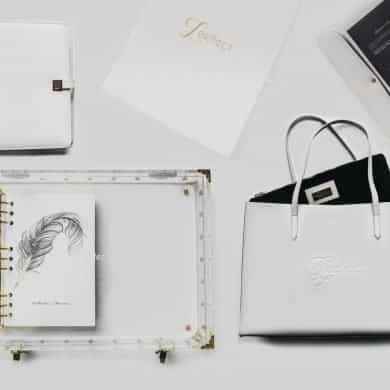 There are so many obstacles to navigate to organise a destination wedding (although, of course, the end result is more than worth it) from language, to local knowledge, to legal requirements, and the best and easiest way to navigate them is with a really good planner. 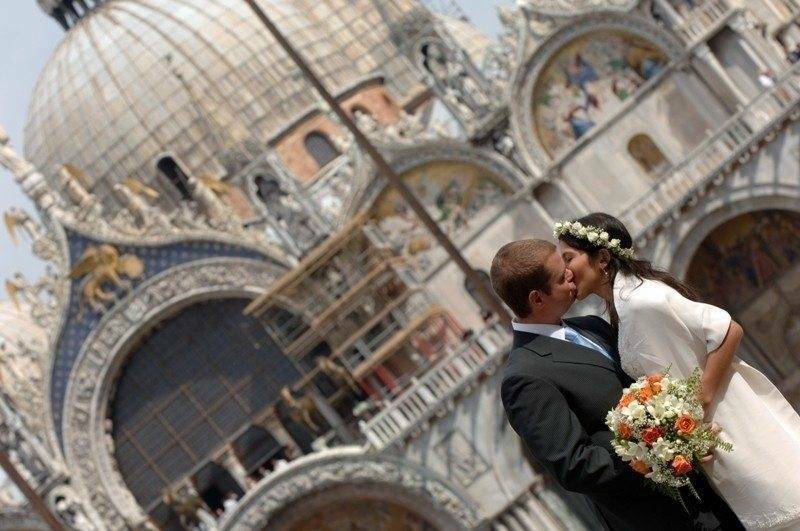 A wedding or events planning team will have good relationships with local vendors so they can help secure the best service and price for your wedding, and they will be able to guide and advise when it comes to the necessary documentation – for instance the letter needed from the church you regularly attend if you wish you get married in an Italian church. 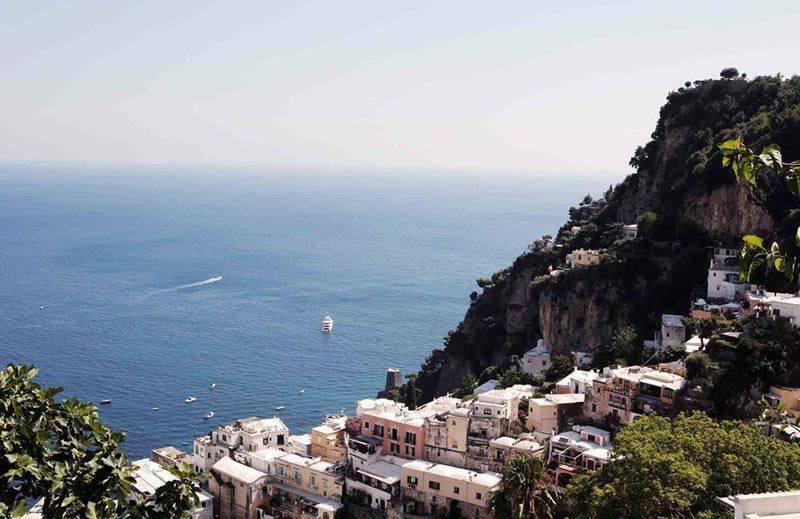 Bilingual planners Sophisticated Weddings offer planning for the regions of Sorrento, Positano, Ravello, and Capri. 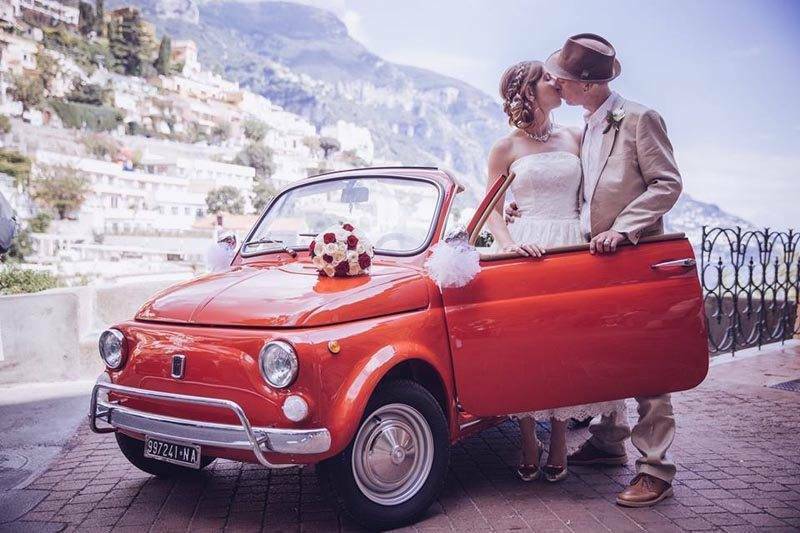 Having had her own wedding on the Amalfi coast in 2007, founder of Sophisticated Weddings, Victoria, has a long lasting love affair with Italy. 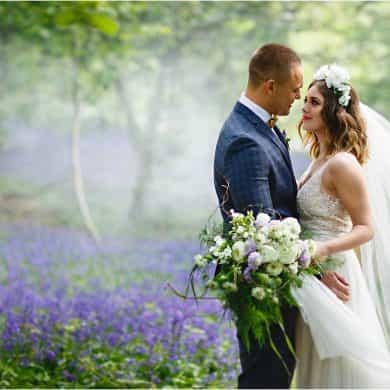 Victoria has great relationships with all the relevant local wedding suppliers, and prides herself on her amazing value for money in the luxury market – offering a fixed fee herself. 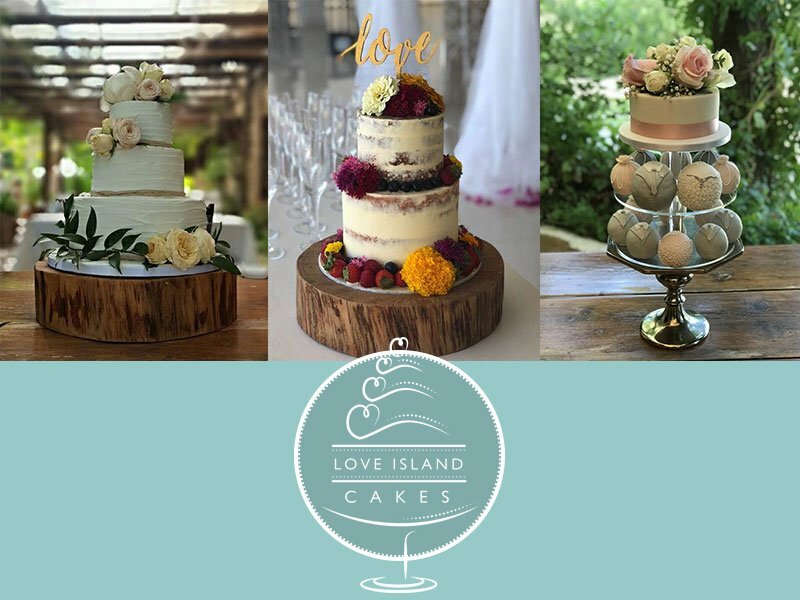 We love Sophisticated Weddings, and earlier this year we interviewed Victoria for our ‘meet the experts’ features. 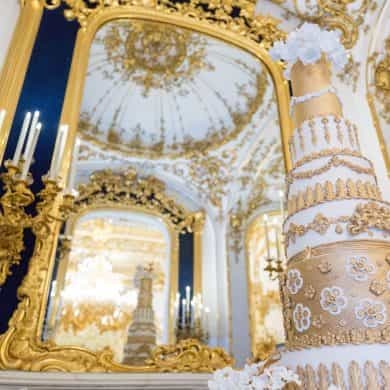 For more on Sophisticated Weddings, and Victoria’s expertise, visit her website. “Victoria is extremely personable, exudes immense warmth and genuineness, has a real willingness to help well beyond the call of duty, with a strong passion for her job, combined with a great sense of urgency and, very importantly, is totally honest and transparent in all of her dealings with clients. One such example of the latter is when Victoria successfully agreed a discounted price on a service which she then passed onto me… whilst maintaining a very high level of professionalism, she was more like a friend than a mere wedding planner; Victoria actually helps each client in a way that only a best friend would do and cares/plans for each wedding as if it were her own. 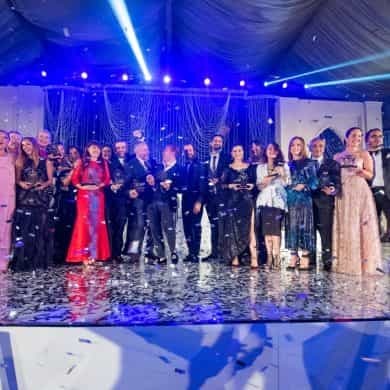 She never leaves a stone unturned and strives to plan each wedding to perfection.” – From Sophisticated Weddings’ website. 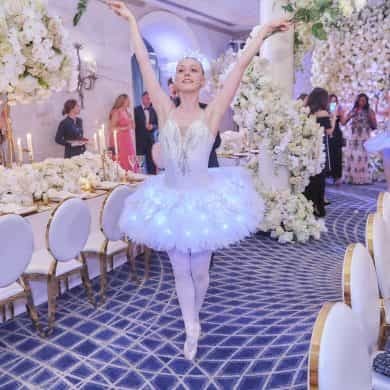 Operating in the more cosmopolitan settings of Rome, Venice, and Florence, as well as Tuscany and some really special Italian castles, Savvy Events Studio offer a full fairy tale wedding experience with a business head. 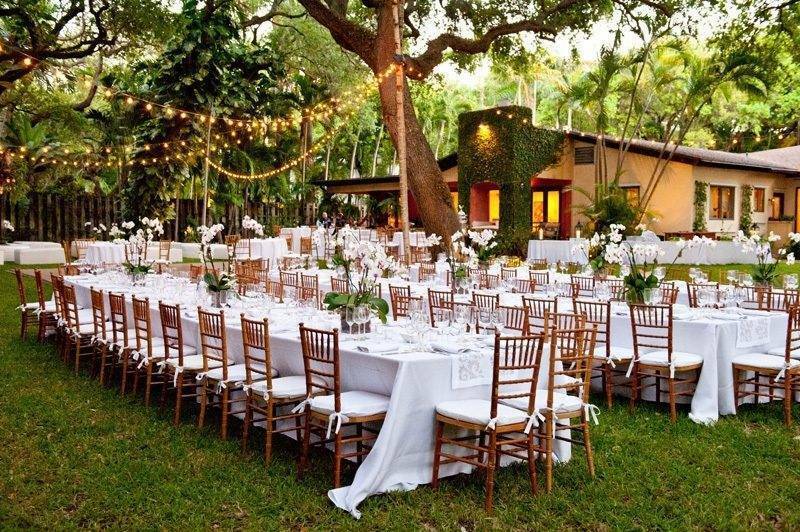 Run from offices in Miami and Florence, Savvy Events is ideal for couples from the U.S.A wishing to plan a wedding in Italy, but Juliana and Maria (expert events planners) aren’t limited to a clientele just from the states, having a wide range of events experience in Italy. 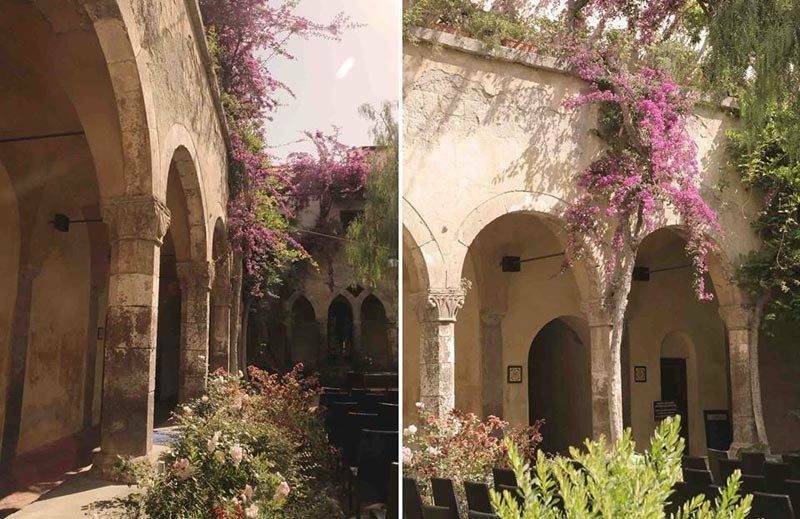 From legal documentation, to accommodation, flowers, entertainment and catering, Juliana and Maria coordinate the most stunning weddings with the backdrop of Europe’s most exciting cities. 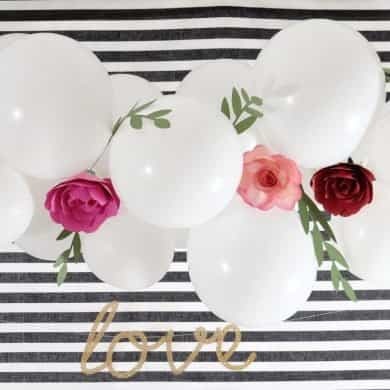 For more information and to contact Savvy Events Studio, visit their website. 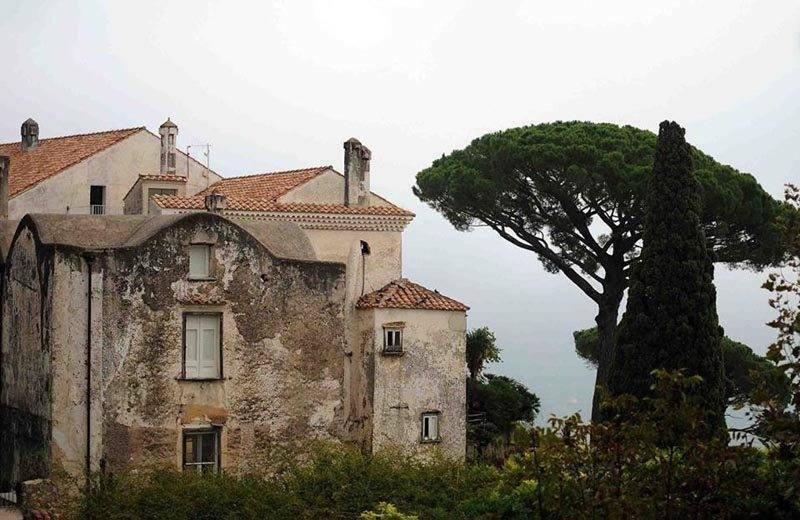 Bella Sposa is based in the beautiful town of Sorrento. 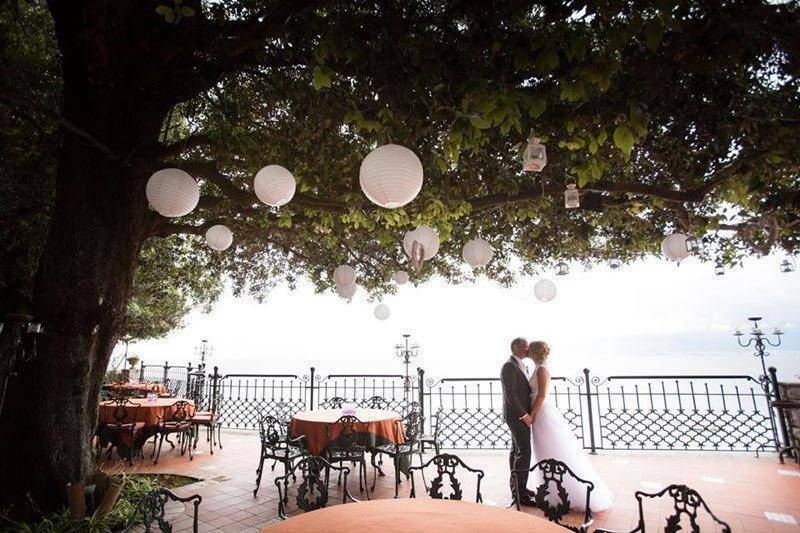 Run by Cheryl Pagano who wed in Sorrento herself, Bella Sposa’s modus operandi is to take care of every element of the wedding, from choosing a venue all the way up to being there all day on the day, to make sure it all comes off as envisioned. 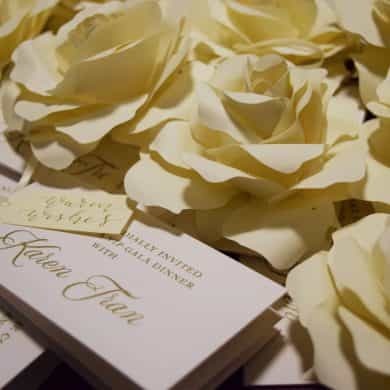 A company with a personal approach but a solid events planning expertise, the crucial elements – think language and legal details – are well taken care of as well as the personal, and more fun, details like flowers and quirky wedding cars. 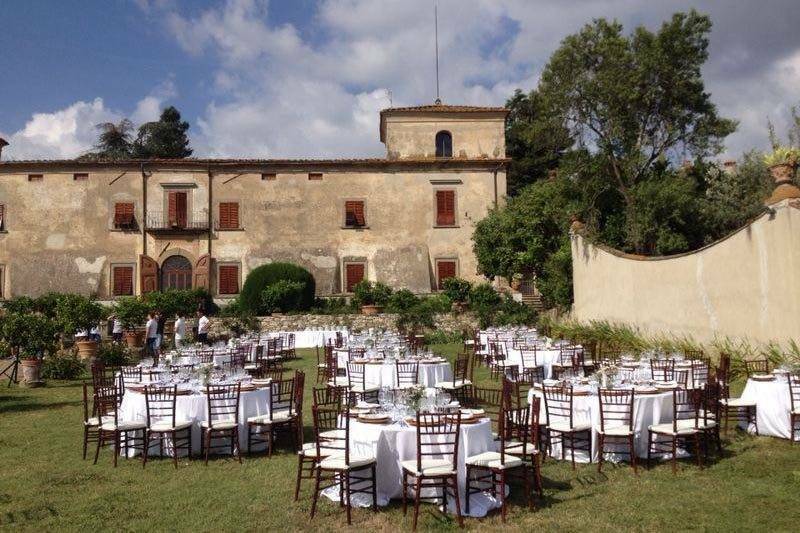 For more on Bella Sposa Wedding Planners, visit their website weddingplannersorrento.co.uk. 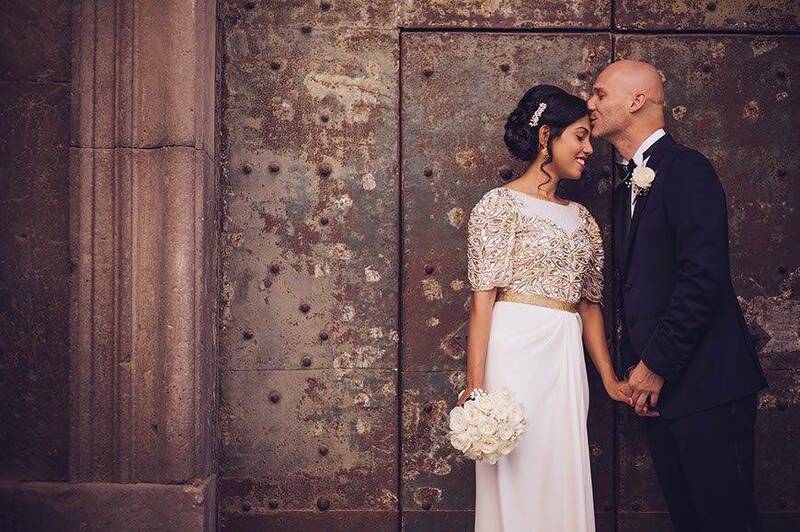 “Our wedding day was a dream come true. The location, the weather, the venues, all were fantastic but the true reason behind it all was you. Your guidance and support on the run up to the wedding was invaluable… I can’t thank you enough for all the extra touches you made, you went above and beyond the call of duty, running round Sorrento on a last minute dash to get cuff links three hours before the ceremony and so much more I don’t have space to write! 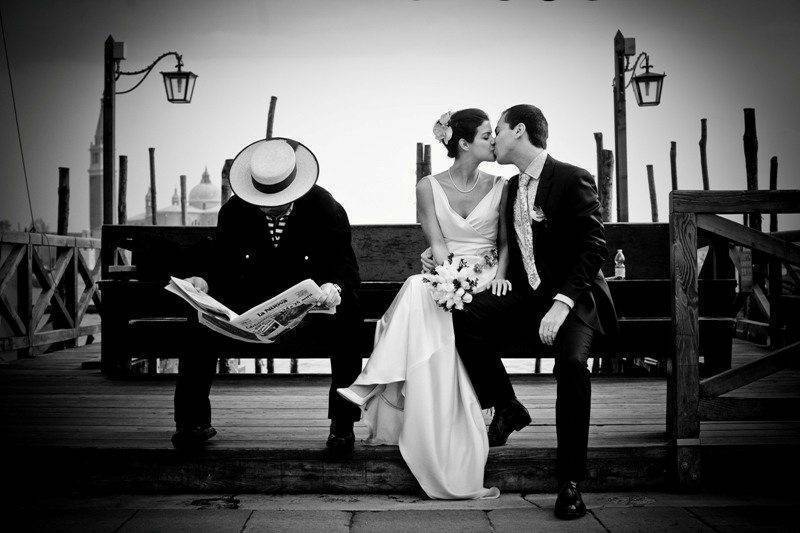 Every single person in our wedding party commented on how great you were. I know you love your job but I don’t think you appreciate how fantastic you actually are! 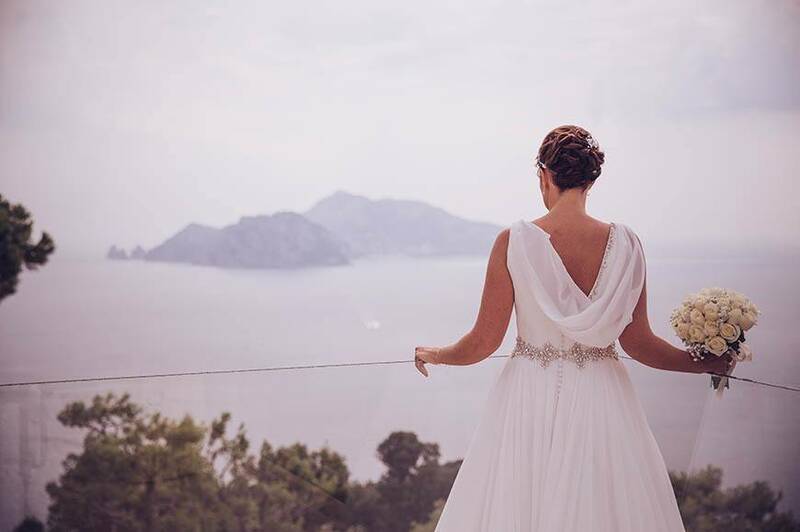 So thank you for everything Cheryl, you truly did make my wedding a dream journey!” – From Bella Sposa’s website. 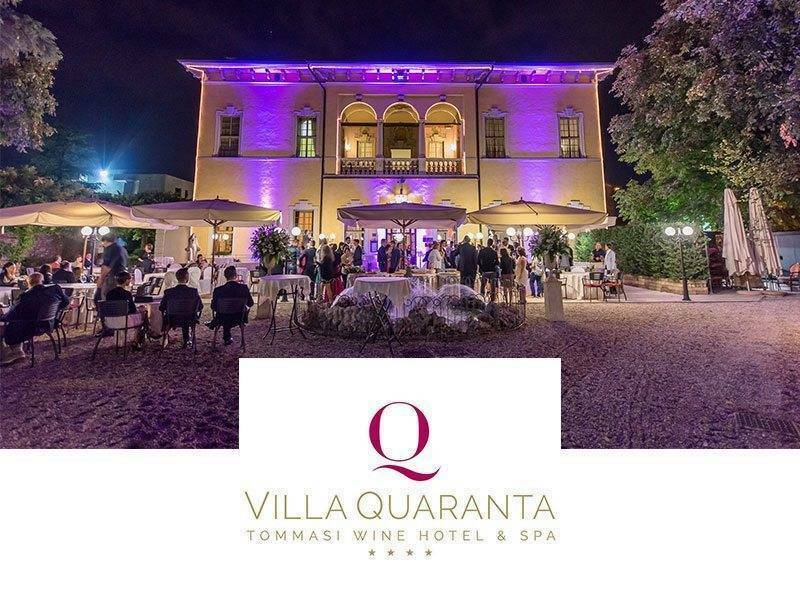 With planning experience spanning several regions of Italy – from the Chianti Hills (Tuscany’s wine region) to Lake Como (near the Alps) to the stunning southern island of Sicily – TML Weddings use their native knowledge to source incredible venues. 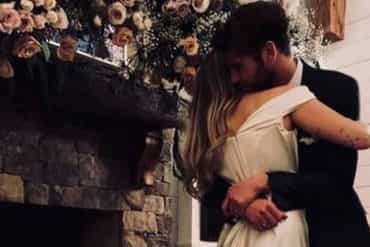 They have planned weddings in historic wine cellars, and in prestigious resorts across Italy, and their website puts their success down to 2,300 happy guests and 1,900 cups of coffee! 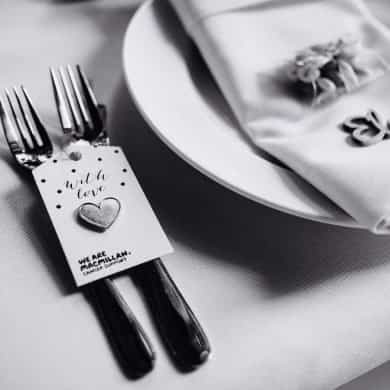 TML has offices in the UK and in Italy, ensuring a comprehensive planning experience for Brits wishing to take advantage of their local wedding planning expertise. Visit tmlwedding.it/en for details on the services they offer, and details for contacting planners Monica (UK) and Benny (Italy). 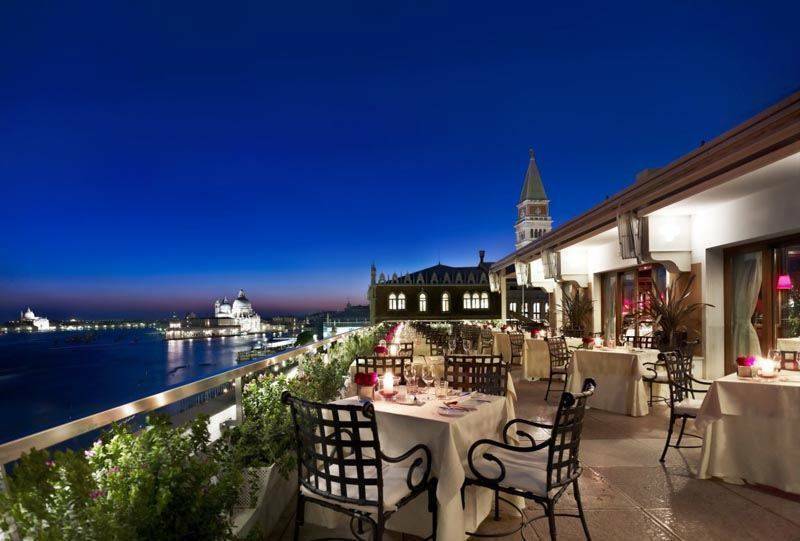 When you’re in the romantic business of wedding planning, it’s hard to think of a better location for the office than one of the most romantic cities in the world… Venice, with its unique and glamorous style, is the city where Italy2wed mainly plans weddings, but thanks to a wide range of selected partners and a deep knowledge of Italy they can plan weddings in one of several breath-taking locations across Italy. 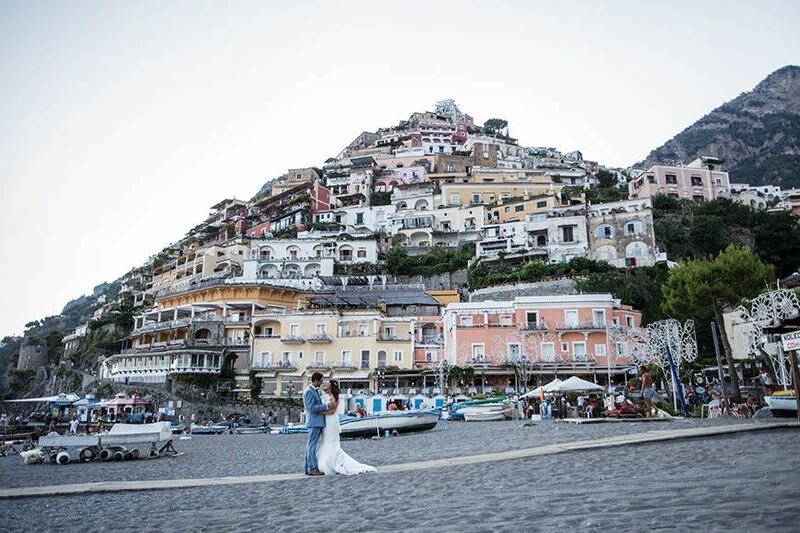 From cities rich in art history like Florence or Siena, to the wonderful hills of Tuscany or the dramatic sea views of Sorrento and the Amalfi Coast, Italy2Wed can create once in a lifetime weddings in your chosen region. 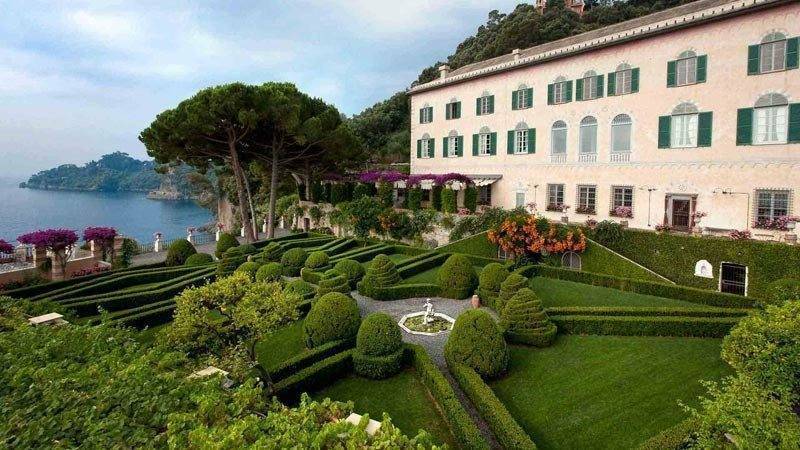 Visit italy2wed.com for more information and gorgeous pictures. 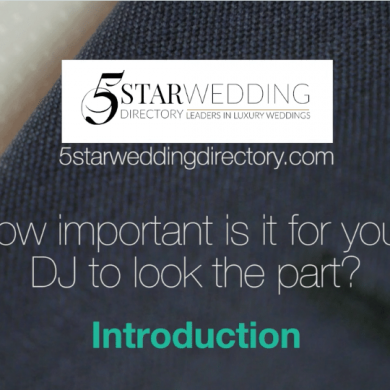 If you have a list of potential planners in mind for your wedding, before you make a decision follow each one on the social media of your choice, and sit back… Within a couple of weeks you’ll have gained a sense of the real personality behind each planner, and will get a much better feel for who is best suited to the most important role you’ll ever recruit! 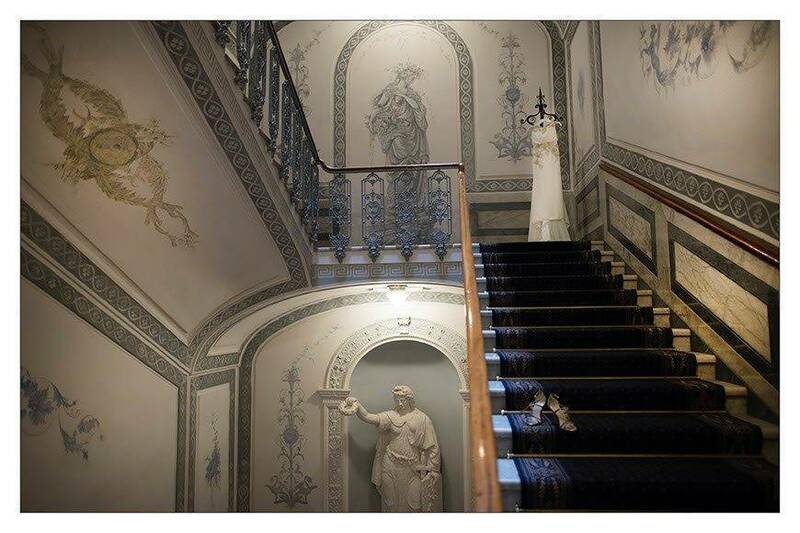 All images courtesy of each wedding planner’s website/Facebook. 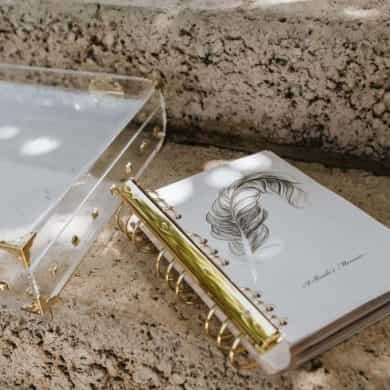 Next Sofia Vergara Wedding Album | Plan a wedding like Sofia!